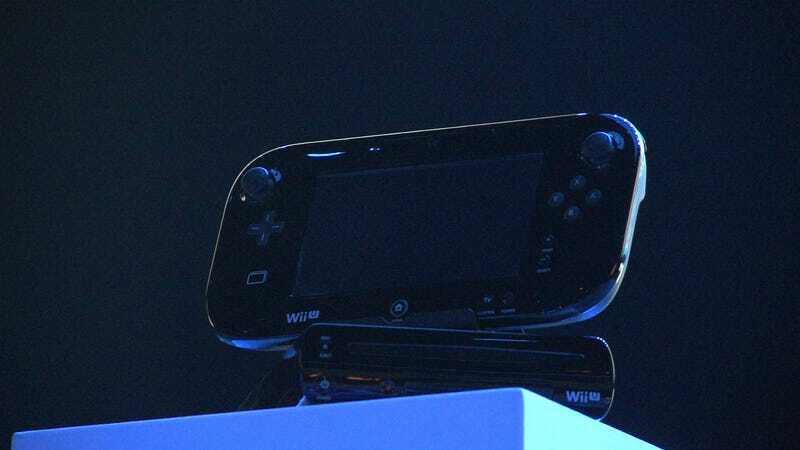 The darker variant to Nintendo's new home console controller was spotted before Nintendo's E3 press conference this morning. Is it too much to hope that it might be available at launch? Maybe we'll find out later this morning.